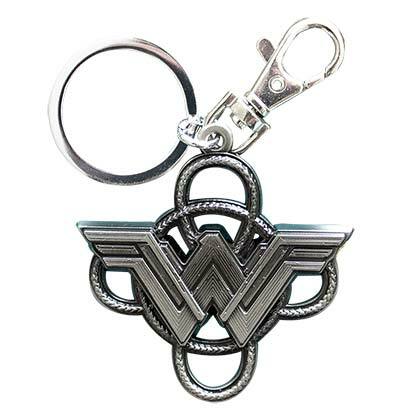 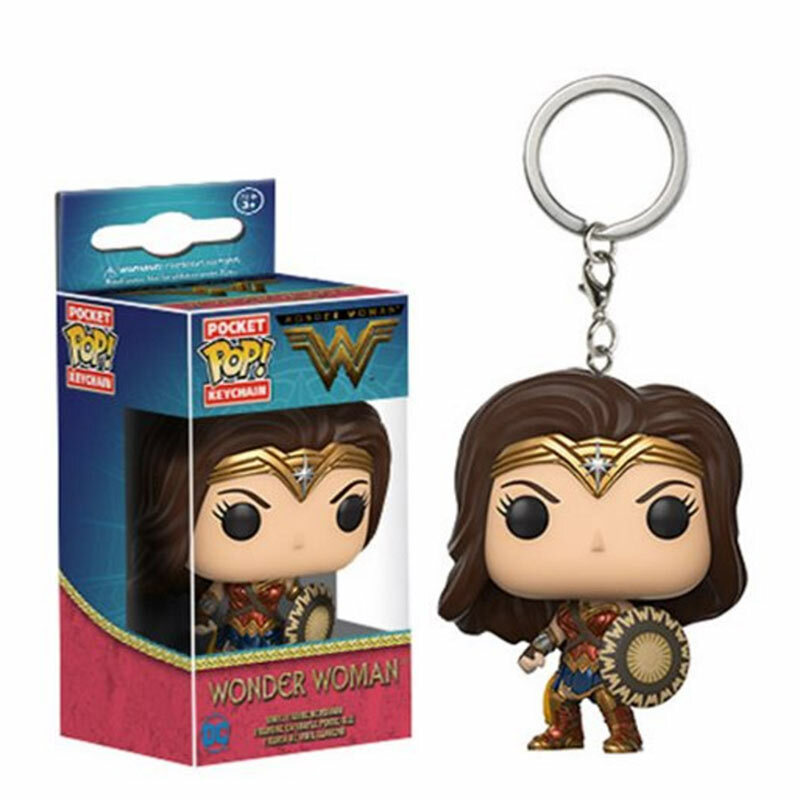 Wonder Woman Funko Pop keychain. 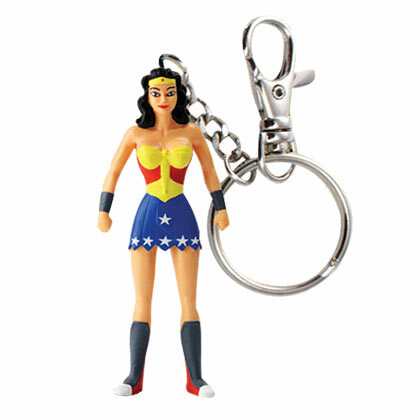 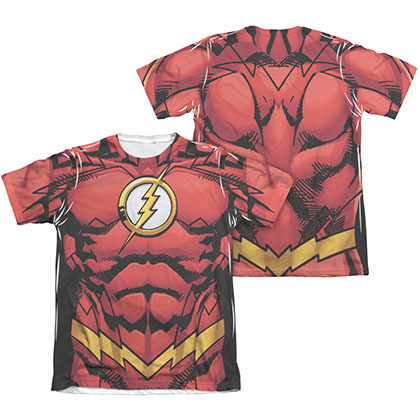 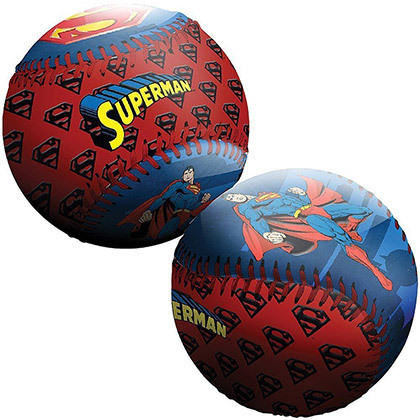 Stands approximately 1.5 inches tall and features the likeness of "Wonder Woman". Officially licensed.